We’ve started something new (or rather I should say my guy has started something new). This spring he picked up beekeeping as a hobby and has been taking care of three hives ever since. 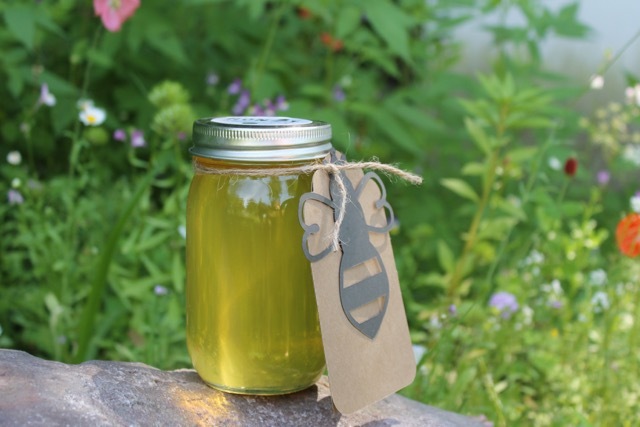 I come into the equation with the packaging design & coming up with ideas of what to do with all that honey & everything else that comes along with bees (think wax & propolis). 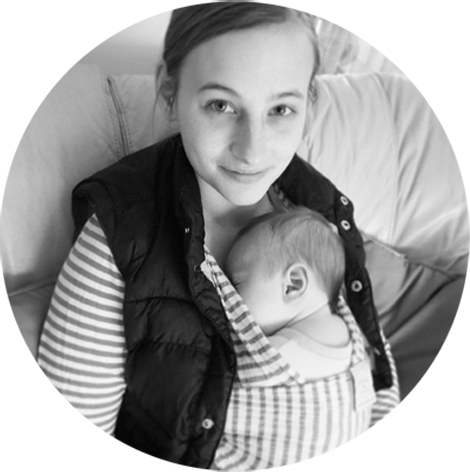 We’ve been hard at work putting together a website: check it out here! 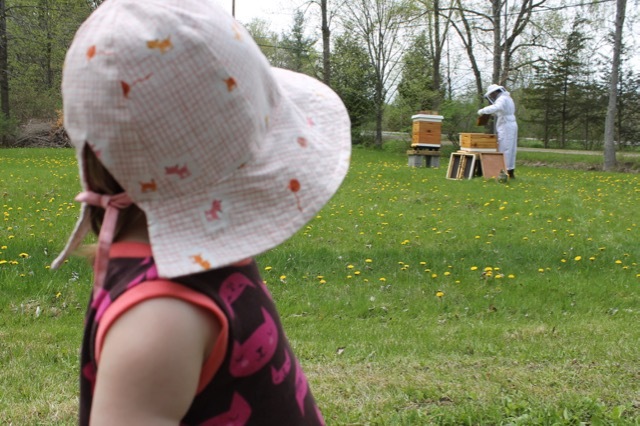 Our little one loves watching Daddy tend to his bees in his “suit” and “hat” and she’s sure to point out that those bees live in a hive and she mentions honey a few dozen times before saying “buh-bye” to the bees and running off on her next adventure.